If you’re the type of traveler who cuts it close by arriving at the airport 30 minutes before the gate closes, then you’re probably also the kind of gift-giver who waits until the last minute. Luckily for you, we have a gift guide just for you. Whether you’re still drafting your wish list, or you have a travel junkie on your list who you still need a gift for, there’s an item here that’s sure to please. And the best part? Nearly every gift costs $100 or less, except one (sorry, we couldn’t resist, but it’s worth it). Even if you miss the holiday deadline, these gift ideas are also perfect for birthdays or any special occasion where the recipient is a frequent flyer. Presenting our 22 best gifts for travelers in 2017. Today, we expect our entertainment to be on-demand, which is why the in-room TVs in hotels just don’t cut it. Nobody wants to sift through channels of infomercials and awful old movies. But don’t let the big screen go to waste. 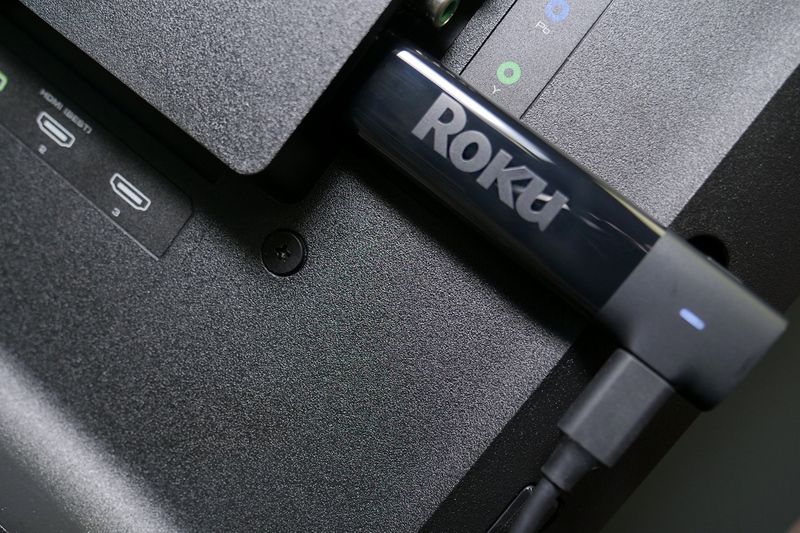 Plug a Roku Streaming Stick ($40) into the TV’s HDMI port (shown in the photo) and binge on Netflix, Amazon Prime Video, HBO, YouTube, and more. The device is small and easy to pack, and setup is simple (you will need internet access, however). You can bring along the included remote, or use the Roku app on your iOS or Android device. Compared with other streaming devices, we found the Roku Streaming Stick’s interface to be awesome, and it ticks off all the boxes. For enhanced wireless performance and support for 4K and HDR TVs, you can opt for the Roku Streaming Stick+ ($70). It doesn’t matter what time of the year it is, airports aren’t exactly fun places to hang out. 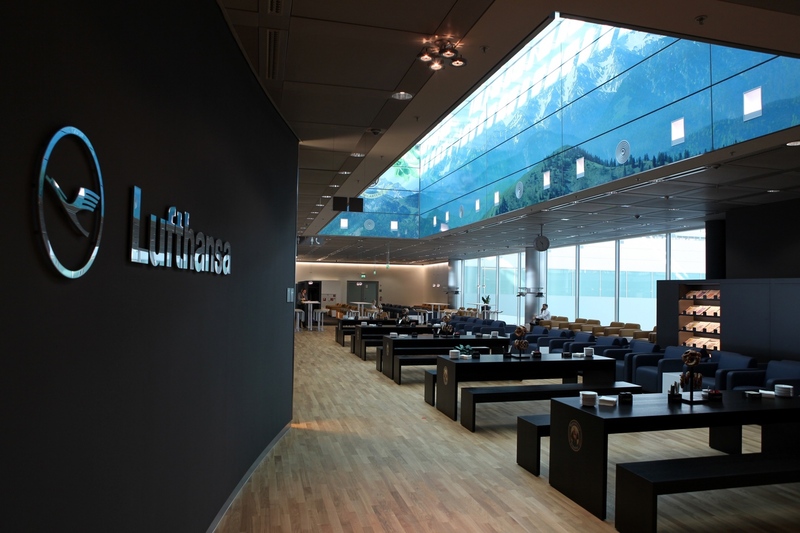 For some travel respite, check into an airport lounge. Many lounges offer day passes, and some have entrance fees for as little as $20, so you can grab coffee, snacks, and Wi-Fi. LoungeBuddy continues to be one of our favorite apps for locating accessible lounges (not all are open to the general public), and you can purchase access through the app. Give a LoungeBuddy gift card (starting at $25) for the traveler in your life who could benefit from some semi-private space. 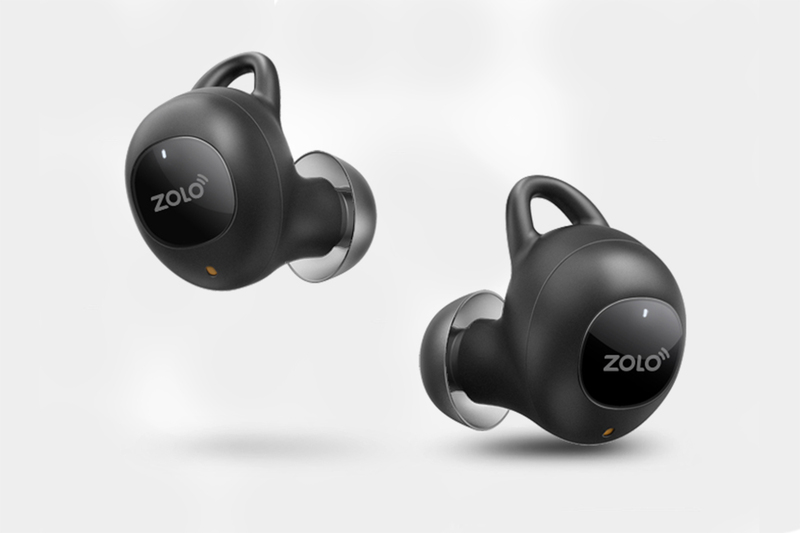 We’ve been floored by the Liberty Wireless Earphones ($100) from Zolo (part of the Anker family) because of their comfort, sound quality, and ease of use. They are less than Apple’s AirPod and Google’s Pixel Buds, yet we are still impressed with the graphene drivers that deliver great audio quality. They’re also easy to pair, and a sweatproof construction allows for long-duration usage. They aren’t officially noise-canceling, but we found them to quiet even the noisiest New York City subway commutes. Push a button, and you’re connected with Siri or Google Assistant. The included case, when fully charged, provides the buds with up to 24 hours of power. Note: Zolo is introducing the Liberty+ model ($150) in 2018, which offers sound isolation, acompanion app, Bluetooth 5.0, and a charging case with longer battery life. If your gift recipient will appreciate these extras, give them a raincheck. Admittedly, we aren’t great at packing (FYI, our brother site, The Manual, has a proper guide on how to pack), which is why we rely on packing cubes to keep organized (or to create the semblance of organization). Eagle Creek has many to choose from, but we like these new compression cubes ($40) that push extra air out, allowing you to make a bit more room in your suitcase or duffel bag. They have strong zippers and are water-repellent. If you have to carry one external battery, make it the PowerCore 26800 ($62). 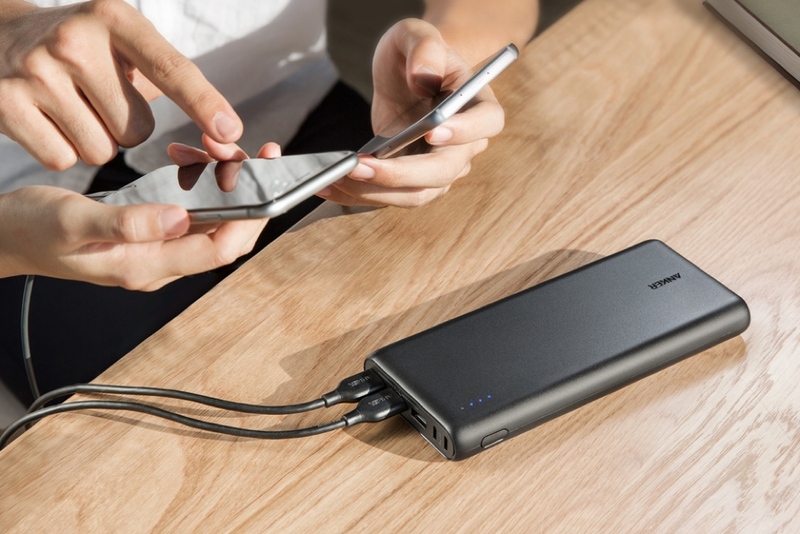 Yes, it’s big and it’s heavy, but once fully juiced up, this 26,800mAh battery can recharge six phones, or a combination of phone, tablet, GoPro, or whatever USB-powered device you travel with. There are two Micro USB and three USB ports that let you charge three devices simultaneously. Just remember: External batteries aren’t allowed in checked-in luggage, so make sure it’s in your carry-on. Traveling light? The highly rated Samsonite Spinner Underseater ($100) is ideal for weekend jaunts or anyone looking to avoid baggage fees, and it fits underneath an airplane seat. A telescopic handle and spinning wheels make it easy to haul, and strong materials give it a durable construction. 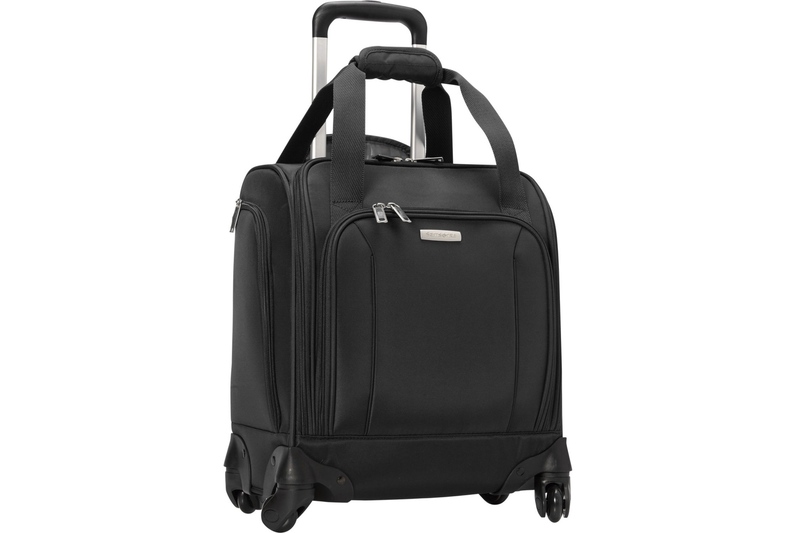 The Underseater is also great as a tech bag for travel. It has a sleeve for a laptop, and exterior USB ports you can connect to your power bank (like the Anker PowerCore 26800 mentioned above) for accessible charging. A tablet is a handy companion for in-flight entertainment or as a temporary distraction for the kids. But since it’s easy to lose things when traveling, we recommend leaving the pricey iPad at home and bringing an affordable and useful Fire HD 8 (2017) from Amazon instead. The Fire HD 8 ($95, or $80 if you don’t mind sponsored ads popping up on screen) is a decent performer and has good battery life. While the Amazon Appstore isn’t as abundant as its iOS and Android counterparts, you’ll find popular apps like Hulu, HBO, Netflix, Facebook, and Spotify, as well as Amazon’s Kindle, Prime Video, and Prime Music apps. And with a sub-$100 price, you won’t shed any tears if it gets lost. 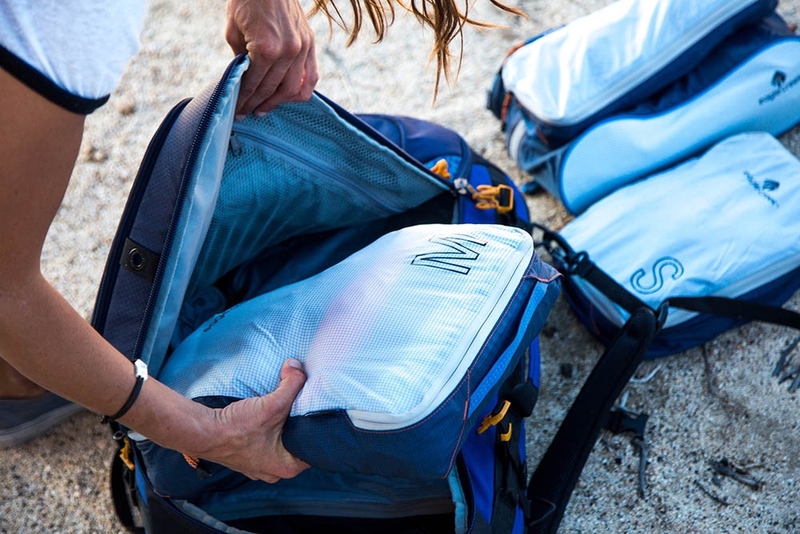 For most of our trips, we prefer a duffel bag over cumbersome luggage. The wide mouth of Osprey’s new Trillium 65 makes it easy to pack, and there’s plenty of room for clothes and an extra pair of shoes. We like the versatile padded strap that lets you swing the bag over your shoulder, or wear it on your back. If you’re checking the bag, you can lock the zippers. 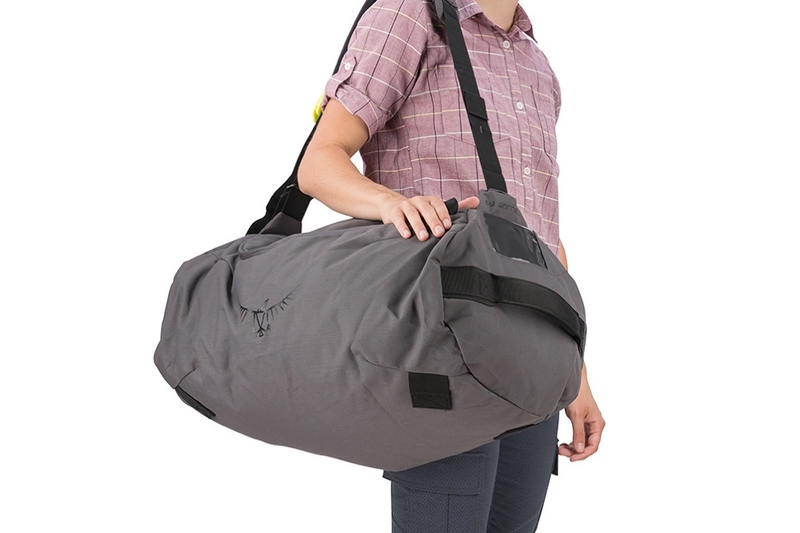 When you’re not traveling, the Trillium is great as a sports or gym bag. Besides the 65-liter version ($80), the Trillium comes in 45-liter ($70) and 30-liter ($60) versions. Our phones play a central role in our travels these days. It’s our camera, map, wallet, boarding pass, and translator. 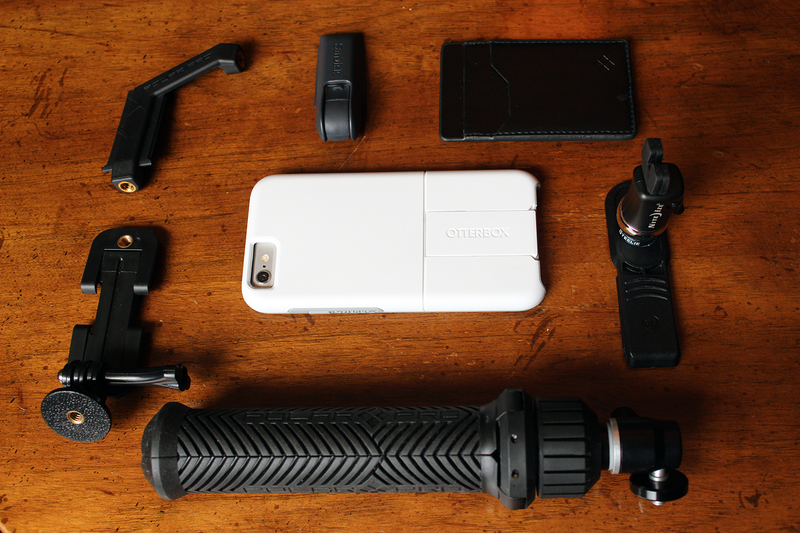 Otterbox Universe drop-proof cases (around $50) keep phones protected, but their modular system also make them flexible, allowing you to attach optional accessories like an external battery, credit card wallet, tripod, and external storage — all without needing to remove your phone from the case. If photography is an important part of your travels, but you don’t want to always carry a camera with you, then a Moment lens for iPhones should be in your pocket. We’re partial to the wide-angle ($100) model made from quality glass optics that provide high-quality images with little distortion — better than what your camera’s lens can do on its own. You can also get a telephoto lens, macro lens, or fisheye lens, and they are all interchangeable (Moment phone case required, $24-$30). 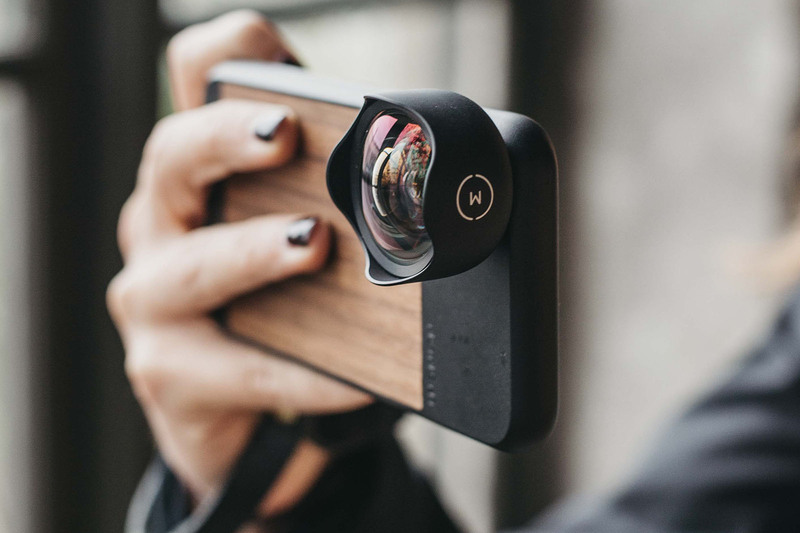 For other great iPhone lens options, check out our list. There’s a reason why you see many people wearing Bose headphones when flying. The Bose QuietComfort 35 II is the best active noise-canceling set of headphones you can buy, and it not only does a great job in blocking out engine noise and crying kids, it is very comfortable and can be worn for hours. 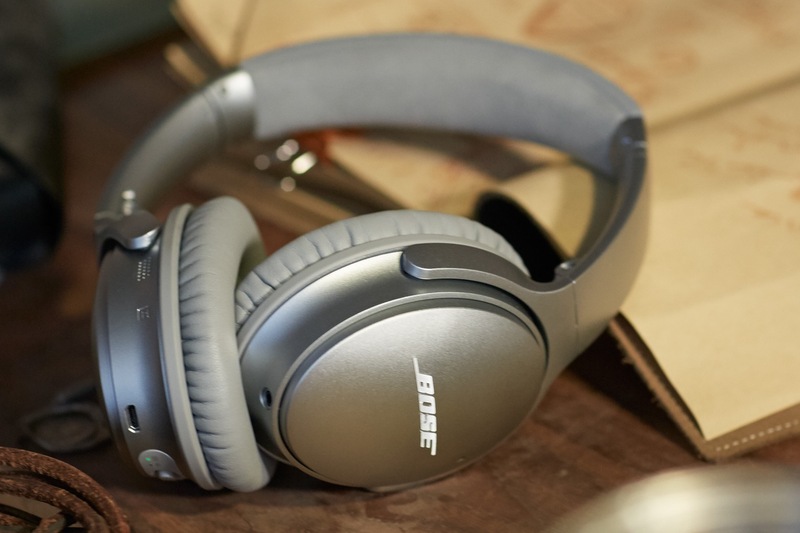 Bose has been making noise-canceling headphones for a long time, for both consumers and pilots, so it knows a thing or two about making a pair of cans. Yes, it’s the priciest item on this list, so consider this for the special traveler in your life. For other great noise-canceling headphone options, check out our list.